PICS can help you pinpoint stock management by providing data that helps you make the right decisions to replenish the demand for the right colors, sizes, and products so you never miss a sale. Tracking the life cycle of each individual product, and each individual store, can be a daunting challenge. 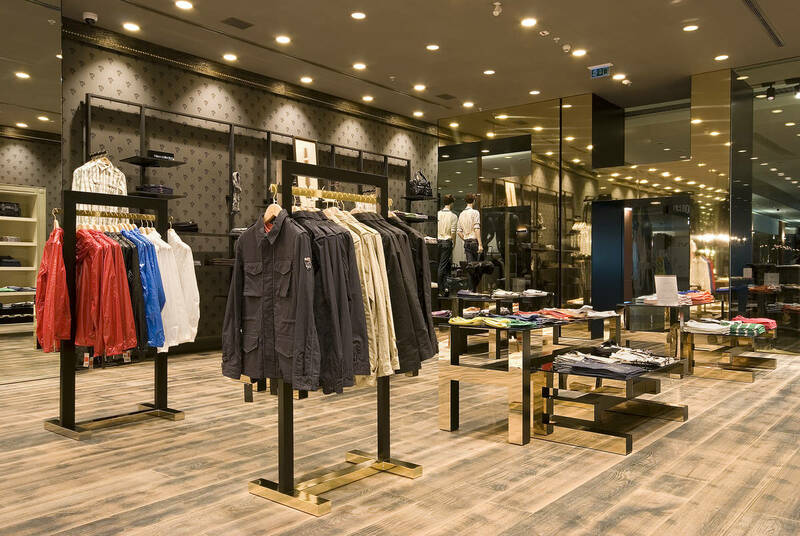 Having PICS conduct physical inventories can help your organization get a deeper understanding of how products in each area of your store perform during introduction, sell-down, and then through markdown and exit. This aspect of inventory control also significantly decreases the size of the markdown rack. It ensures that you, the retailer, sees what you want to sell your customers today, not what you tried to sell them yesterday. PICS understands Apparel/Soft Lines demands at the SKU level, and our counts can give you visibility to true local size and color requirements, which can be used to drive future buying decisions. This information can only be obtained through an item level physical inventory. 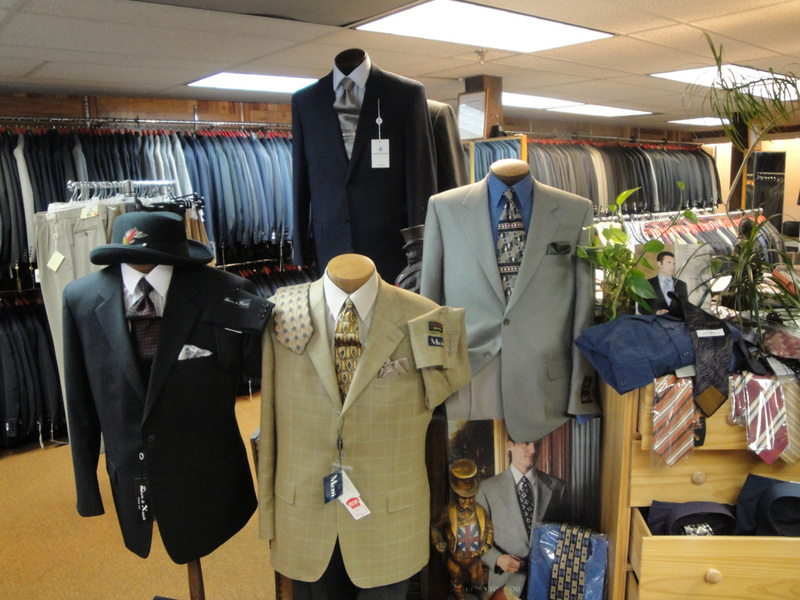 We are well-established throughout the country working in the retail Apparel environment. Ask us for references. They can explain our success better than we can!